Tickets are the heart of Work Orders. They help you keep track of your out of service equipment and apparatus throughout their maintenance cycle. A Ticket holds all the information on a specific piece of equipment while it is out of service. Tickets keep track of things like how long an item has been out of service, when it is expected to be back and how much the repairs will cost. Using this information, your department can more accurately propose budgets and be more prepared for calls. 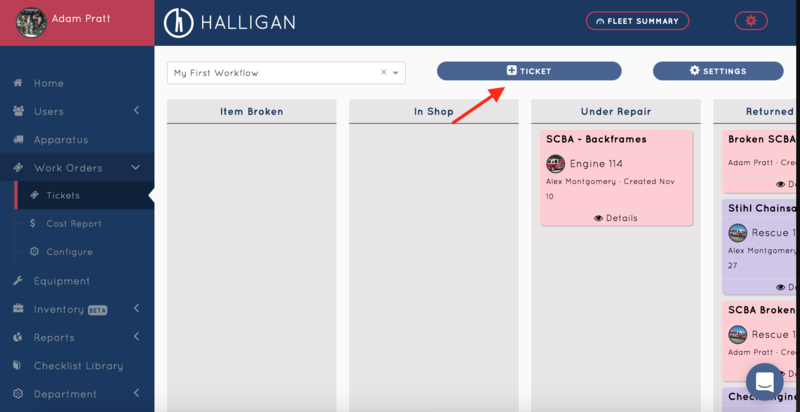 From any page, navigate to the Tickets page under the Work Orders tab. From there, click the "Create Ticket" button on the top right. You can add custom meta-data to your tickets by filling out the categories on the Create Ticket Pop-up. 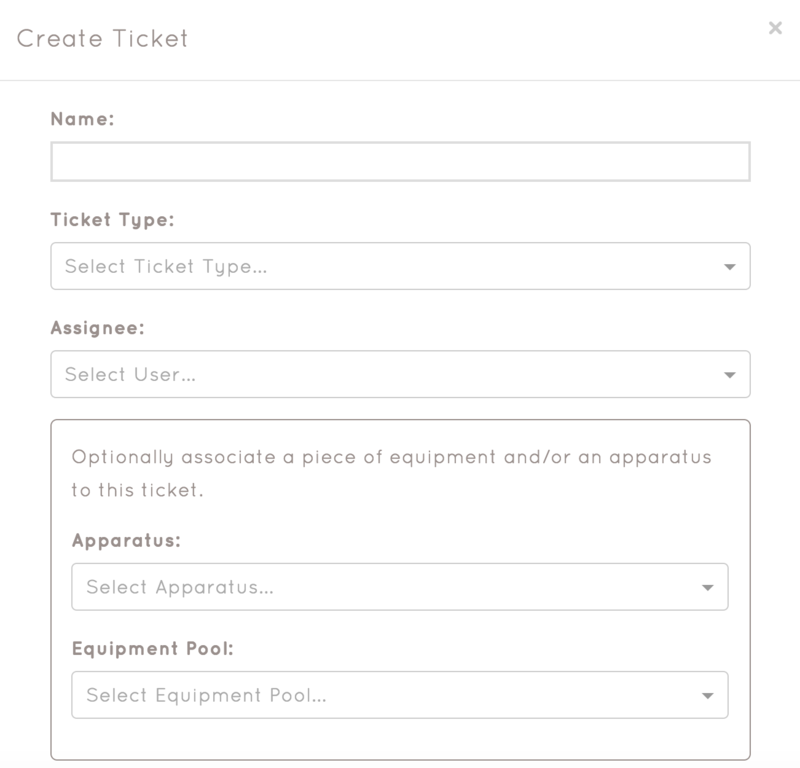 You can do things like assign tickets to specific users, categorize your tickets by type and associate a ticket to a specific piece of equipment/apparatus. Then click Create, and you're done! 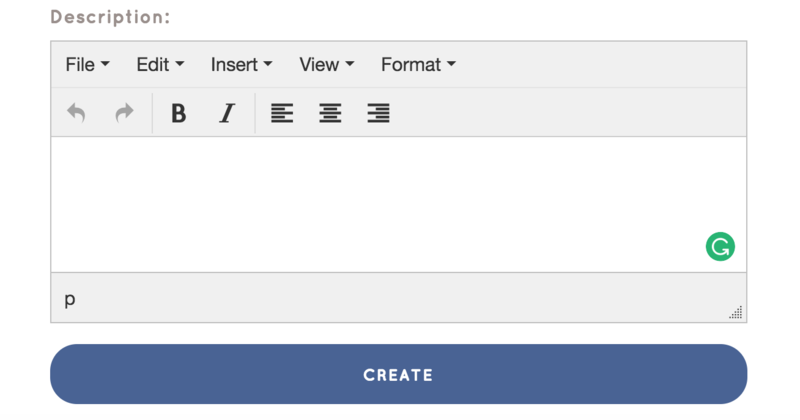 Check out how to create a Workflow Here!